The Geelong wine region, just over an hour from Melbourne, is home to around 40 cellar doors, many with amazing water views. The climate in the region is considered cool and many of the vineyards, particularly those on the Bellarine Peninsula, benefit from a cooling maritime influence during summer and autumn. The Geelong wine region is best known for its Shiraz, Pinot Noir and Chardonnay, however it also produces some great Riesling, Gewurztraminer and Merlot and more recently some lovely Rosés. There are also a few great sparkling and dessert wines on offer, meaning the region certainly has something for everyone. Our focus on this trip was around the Bellarine, where there are some fantastic cellar doors of all shapes and sizes. Many of the cellar doors also offer various dining options and we had great meals at each of the wineries we ate at, which included Terindah Estate, Shadowfax, Basils Farm, Jack Rabbit and Scotchmans Hill. If views are what you are after, then you definitely get some great ones here, including spectacular views over Port Philip Bay and back to the Melbourne CBD. Getting around the region is fairly simple and there are a number of cellar doors clustered within close proximity of each other. There is also the option of catching the passenger ferry from Melbourne Docklands to Portarlington, where you can catch a free bus that services Bellarine Estate, Scotchmans Hill, Terindah Estate and Bennetts Winery. 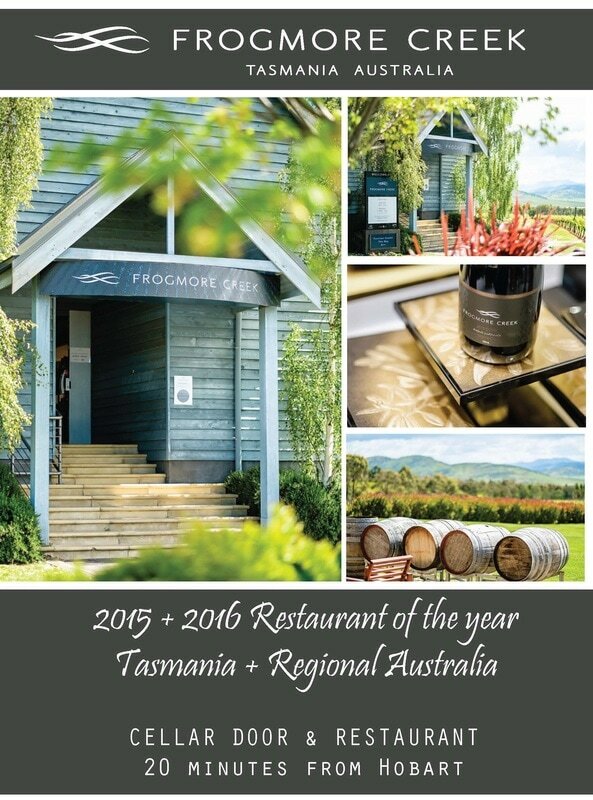 A great region to visit for lovers of beautiful wine, food and settings and all just over an hours drive from Melbourne!